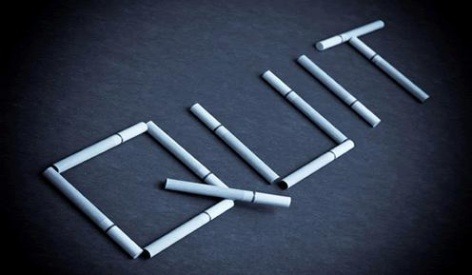 This program is designed to help individuals quit smoking and involves the use of nicotine patches (brand name Nicoderm CQ) and behavioral counseling. First, you will attend two sessions during which you will complete several computer games that assess memory and attention. Then, you will receive professional behavioral counseling for quitting smoking and 8 weeks of treatment with nicotine patches. 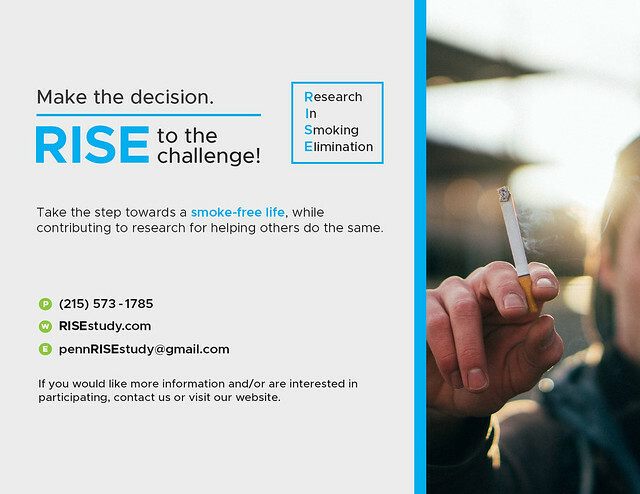 Please provide your contact information and answer the questions below to see if you might qualify for this quit smoking research study. Please answer the questions in this survey to see if you might qualify for this research study. Thanks! First, we will start with your name.